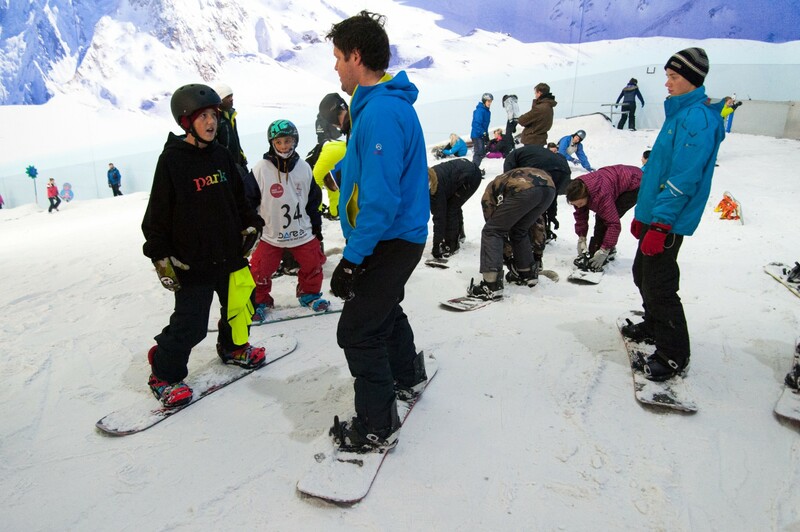 Organising snowsport for your school is fun, and you can develop your leadership skills and pick up CPD points at the same time. SSE organises leadership courses (which are compulsory in some local authorities). For teachers who are more experienced on snow, you could even train as a SSE Coach or Instructor.